Alka® Tabs Calcium tablets help you to alkalize your body while giving it extra magnesium at the same time. Perfect for those who need to counteract acidity in the body and require extra calcium. On the Alka® Tabs Calcium product page you can find a more detailed description. 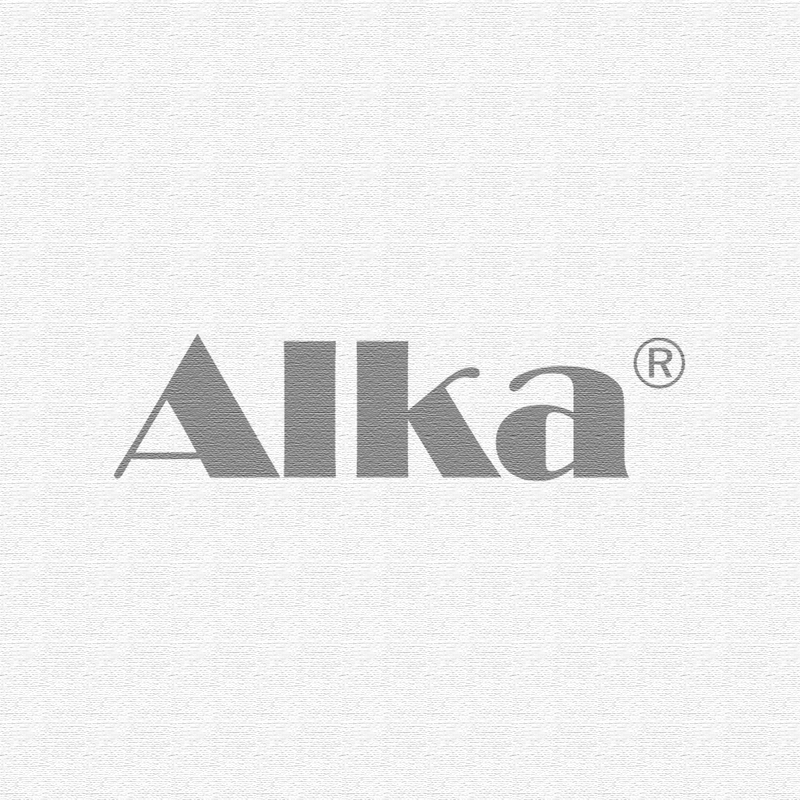 Alka® Tabs Calcium are tablets consisting of calcium carbonate and zinc, enclosed by an enteric coating. The specially developed coating ensures that the tablets pass through the stomach, causing calcium carbonate to gradually dissolve in the intestines. By reaction with carbonic acid, calcium carbonate is converted into calcium en bicarbonates and absorbed through the intestinal wall in the body. Bicarbonates are essential acid buffers of the body, calcium supports the healthy functioning of digestive enzymes and contributes to maintaining strong bones. Alka® Tabs tablets support a healthy acid-base balance1). mineral, bulking agent (maltodextrin, cellulose), thickener (xanthom gum), acrylate copolymer, glazing agent (glycerol, talc), anti-caking agent (stearic acid), stabiliser (magnesium stearate, silicondioxide).